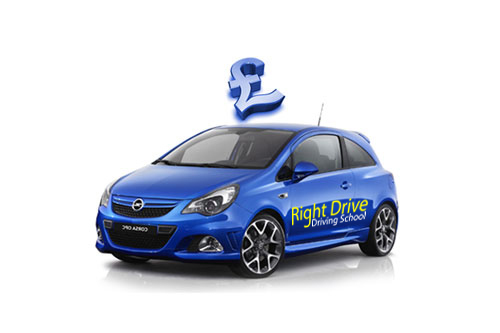 We have competitive rates to start your driving lessons. Our prices are excellent and hard to beat. We want to deliver the best possible price regardless of how many lessons you may take. We ensure you get the best possible rates from us. Choose a package below to book online instantly. We are available for driving lesson in all London and Essex. Please note our prices are kept the same evening and weekends.